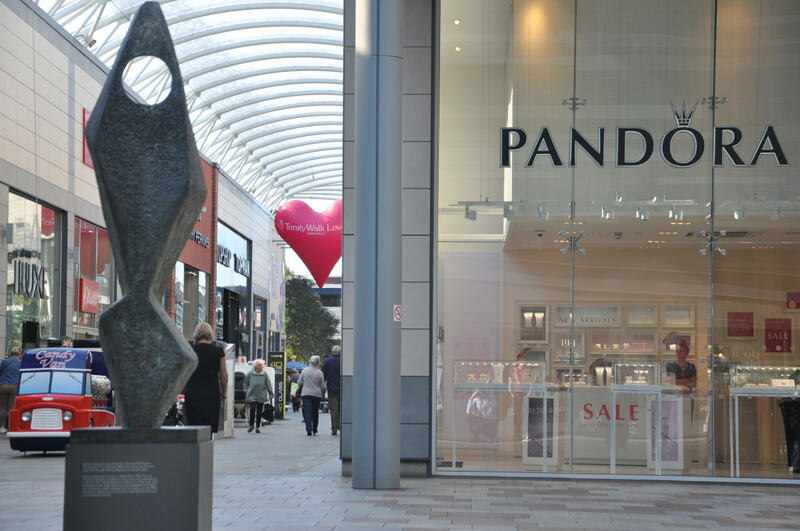 Jewellery giant Pandora has decided to adjust the company’s financial guidance for 2018. In accordance with Regulation (EU) No 596/2014 of the European Parliament and of the Council of 16 April 2014 on market abuse (market abuse regulation), the jewellery giant’s board of directors decided to modify its predictions for the financial year. Assuming current exchange rates versus the Danish Krone, the brand expects a headwind from currencies on revenue growth in Danish Kroner of around 2 percentage points. This compares to an expected headwind of around 4 percentage points in connection with the announcement of the Q1 2018 report in May. 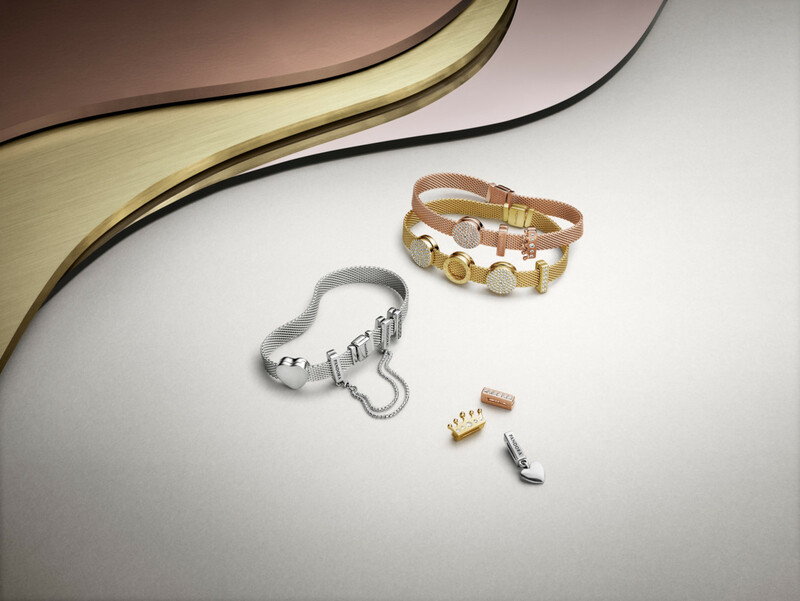 During the financial year, Pandora expects to add around net 250 concept stores (previously around 200) of which approximately 50% are expected to be opened in EMEA, 25% in Americas and 25% in Asia Pacific. 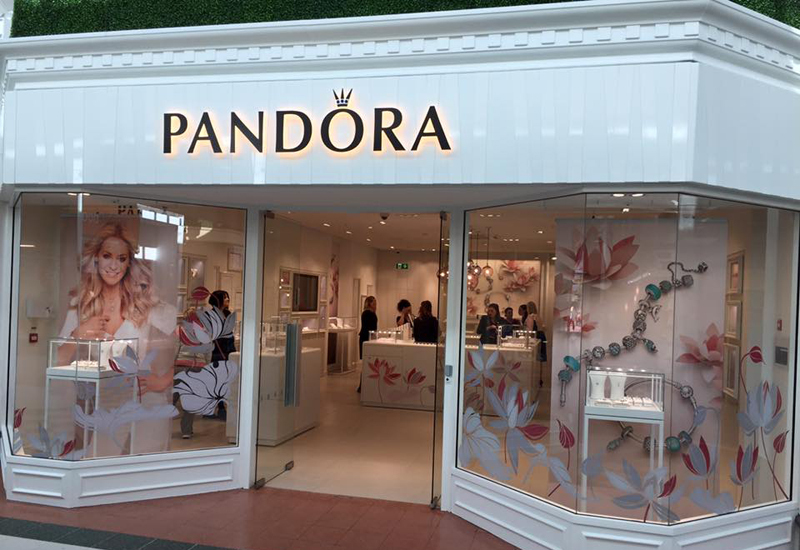 The company expects two-thirds of the concept store openings to be Pandora owned stores. Furthermore, Pandora calculates a full year impact on revenue of around DKK 1.4 billion (previously around DKK 1 billion) from the acquisitions made during 2017 and 2018.